Elizabeth Rilling is the new program assistant for Scholarly Borderlands. 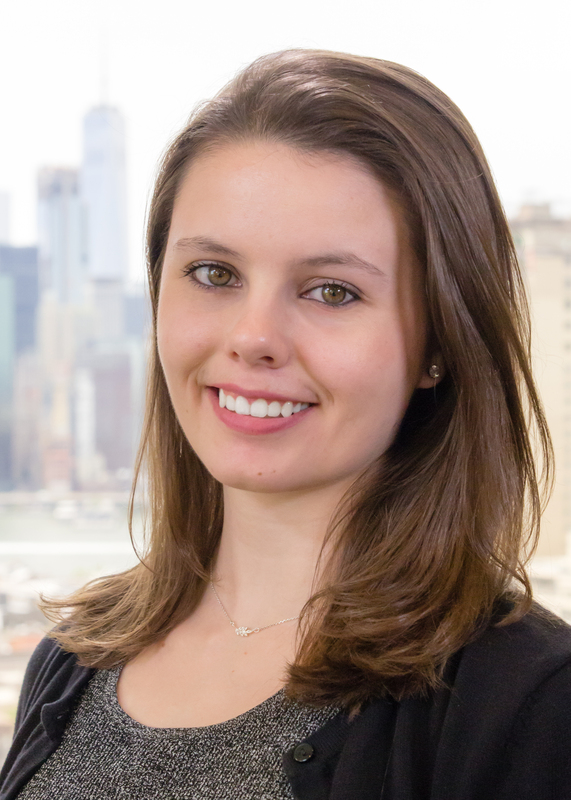 Elizabeth has her bachelor’s degree in political science and environmental studies from Adelphi University. She recently completed an energy and climate change internship at the White House Council on Environmental Quality.